I’m so glad you keep coming back for my Style I.R.L. Guide! You are going to be so happy you did! In January we are defining your personal brand. By now you know how your life will improved when you know more about your personal style. First step was to create your inspiration board. Using your board, we used what we learned to define your style. Now let’s implement that. One of the services I provide my clients is creating a Virtual Personal Look Book. I’m telling you, it changes their lives. A client told me she can’t get dressed without it anymore! 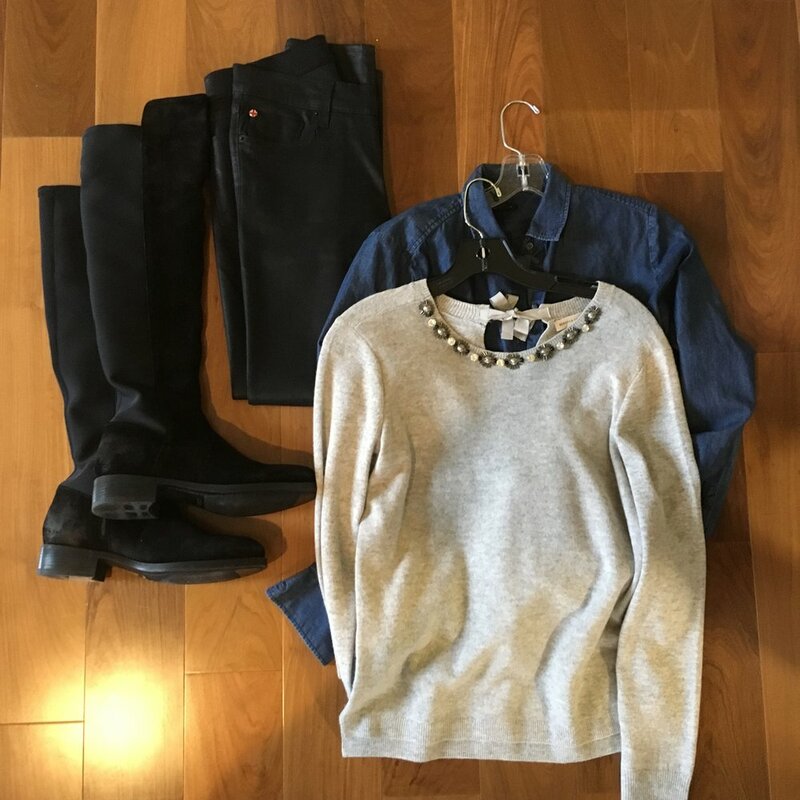 A Virtual Personal Look Book is a curated catalog of photos of your outfits- from top to bottom- that you can access from your phone and use as a reference when you get dressed every day. Imagine the time and stress you will save each day! No more standing in front of your closet wondering what you will wear? And as part of my Style. I.R.L. Guide, I’m going to give you the steps to create your own. Right here. Right now. Let’s go. Step 1: Put an outfit together. Make sure you choose every element of the outfit from earrings to shoes. Try it on too. See how it fits, is it proportional and does it all work together. Also keep in mind your Personal Style- now that you know what it is you can use it to build a look you love. Step 2: Lay it out on the floor in a visually appealing way. Make it Instagram-worthy, with everything in the outfit included. Step 3: Take a photo of it from above. Create a folder in your Photos called “Look Book” and file the photo in there. DONE! If you take the time to do this, soon you will have a fabulous catalog of outfits to choose from. No more stress about what to wear to work or that luncheon. Just take out your phone, scroll through your Look Book , and choose an outfit. This week I challenge you to plan your outfits for the week ahead of time. Take 15 minutes to look ahead to your week. Choose two days and pre-plan your outfits for those days. Then follow the steps above make these two outfits the first in your Look Book. Then see how you feel on those days when you use the Look Book to get dressed. Share with me on Facebook- I want to know how you benefited from this challenge. Still not sure this is worth the time? Check out my latest Facebook video where I explain more about the benefits of creating Virtual Personal Look Book. If you aren’t already, be sure to sign up for my weekly newsletter and become a part of my style community. 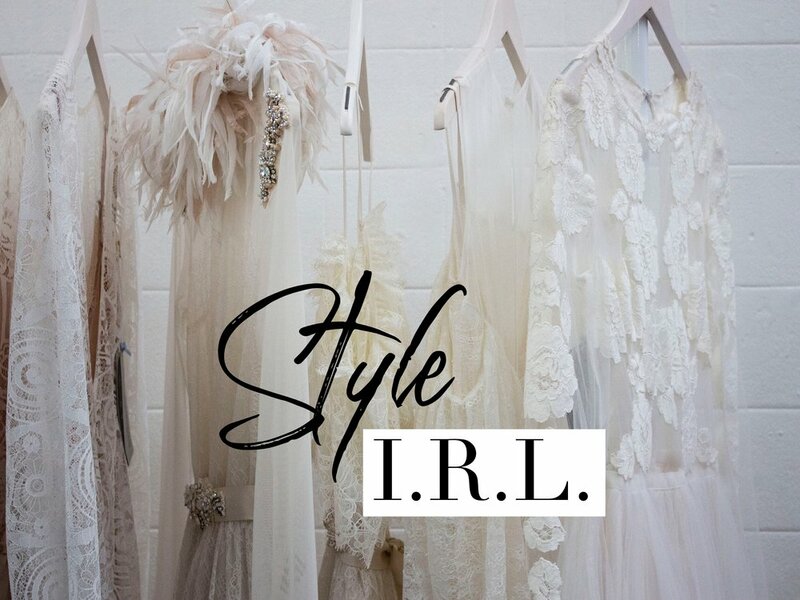 I share my tips, events and more from my Style I.R.L. Guide.